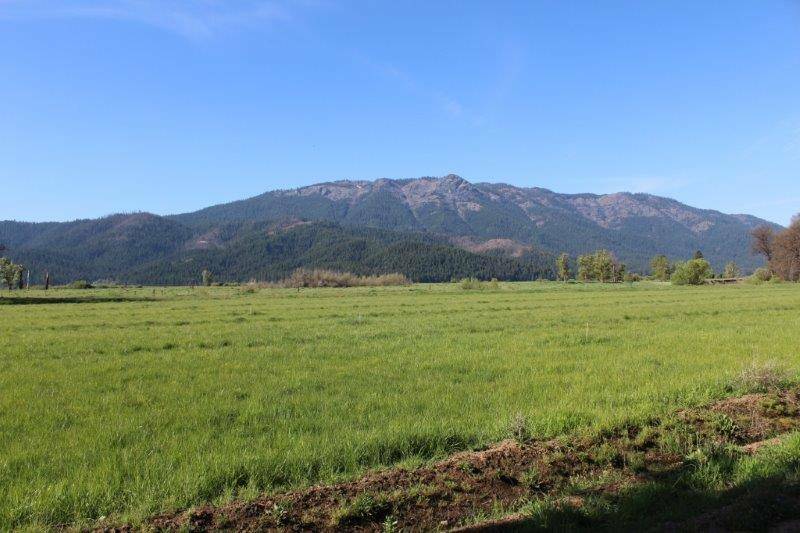 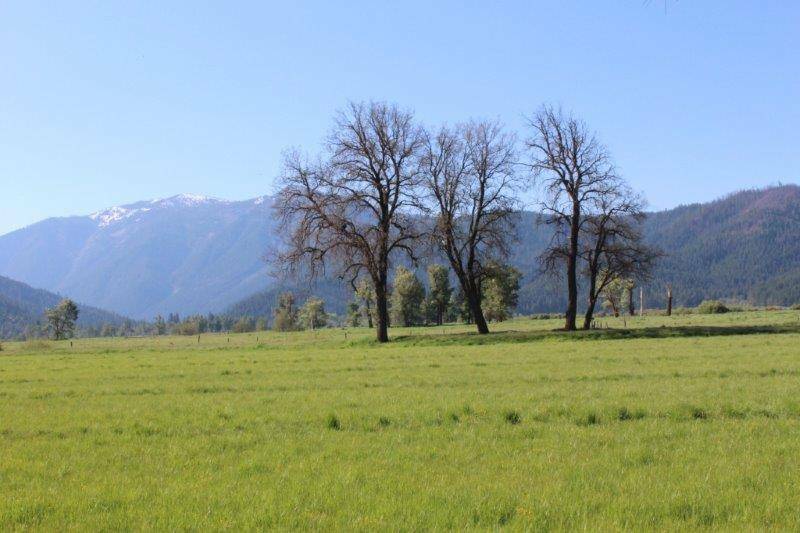 Indian Valley is a picturesque area with lush meadow land surrounded by magnificent scenic mountain ranges. 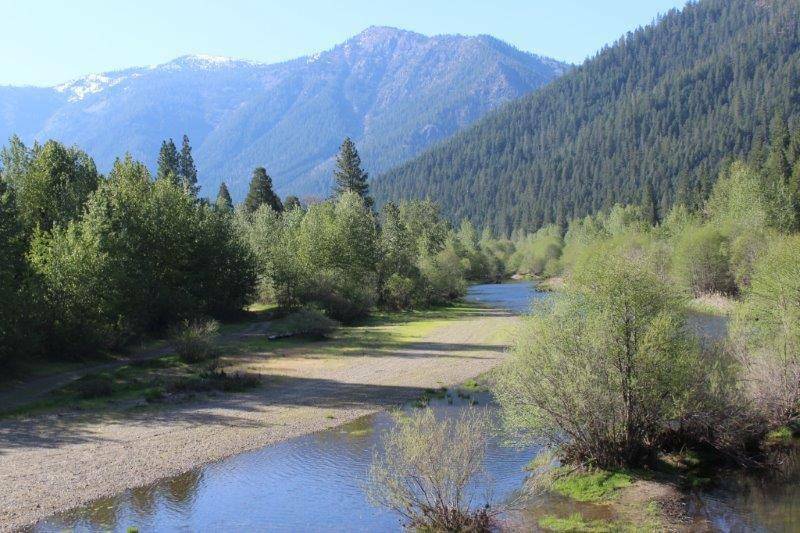 Stunning views in all directions enchant visitors who enjoy outdoor activities, the Feather River, mountain streams, waterfalls and wildlife. 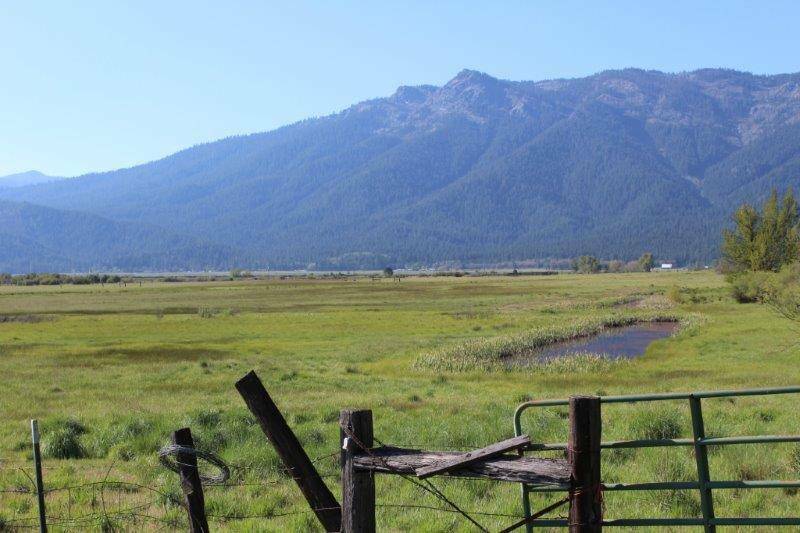 Lake Almanor for fishing and all the fun summer water sports and activities is only 15 to 20 minute away. 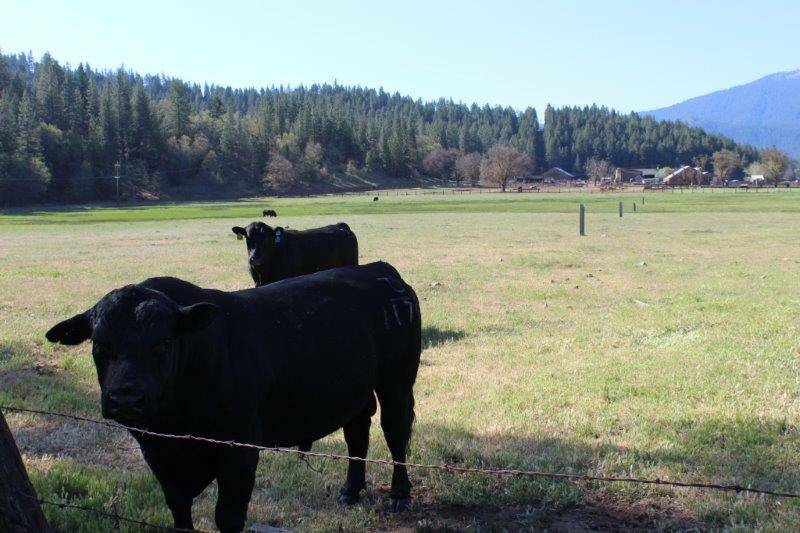 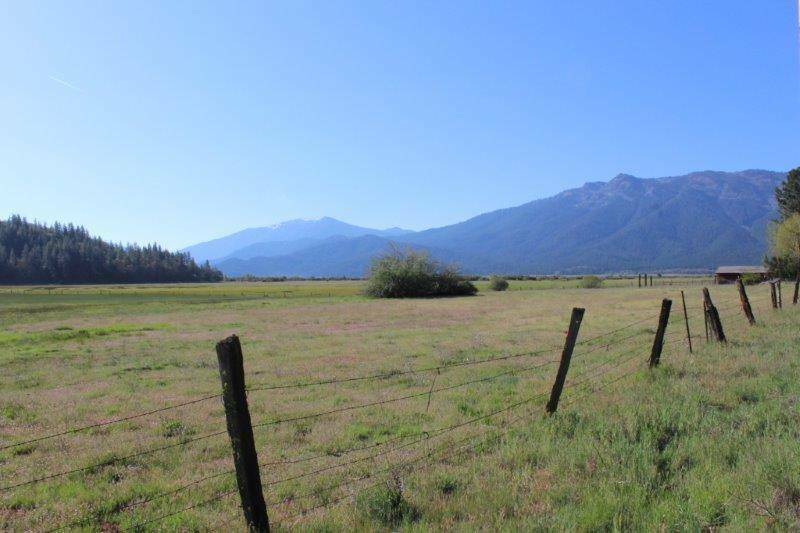 Indian Valley property owners enjoy fertile larger acreage parcels, cattle/buffalo ranching and tranquil lifestyles with peace and quiet in Maidu Indian country. 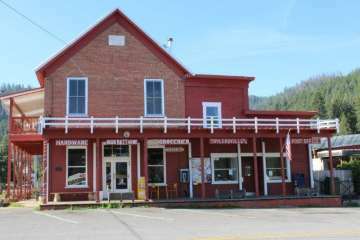 Surrounding communities include Greenville, Taylorsville, Crescent Mills and Genesee.